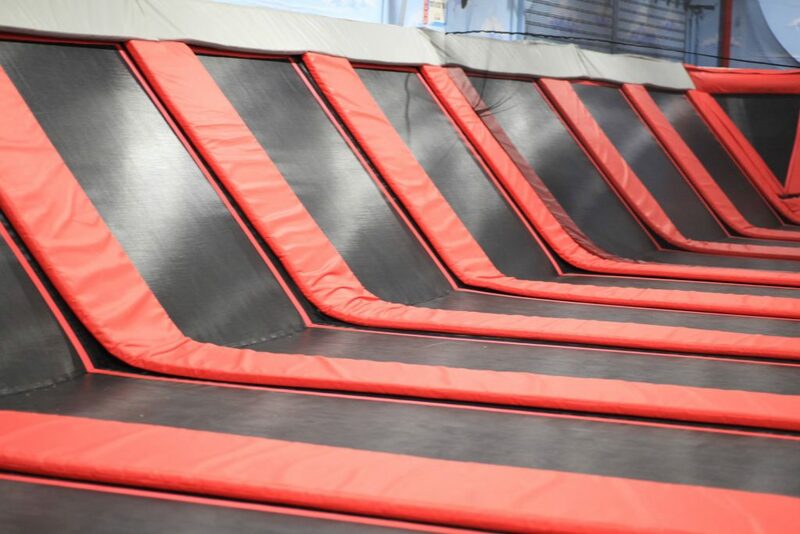 Has your child been seriously injured at a trampoline park? Spread the word so that others who have suffered from trampoline park injuries can understand their rights. Can I sue for an injury at a trampoline park? Injuries at trampoline parks can be serious. Parks are required to maintain equipment and employee staff to ensure the safety of their patrons. When these requirements are not met, they could be held liable when someone is seriously injured. If I signed a waiver, can the park still be held responsible? Although most establishments require the signing of waivers, those waivers are not valid in some cases. For instance there are rules and policies employees and staff must follow. When these rules are not follow it puts patrons at risk and the park is responsible. If you or your son or daughter has suffered from a serious injury at a trampoline park, such as broken bones, head traumas, or loss of limb, you may be entitled to compensation. Goldberg Attorneys, are here to help. Call us today to find out if you have claim. 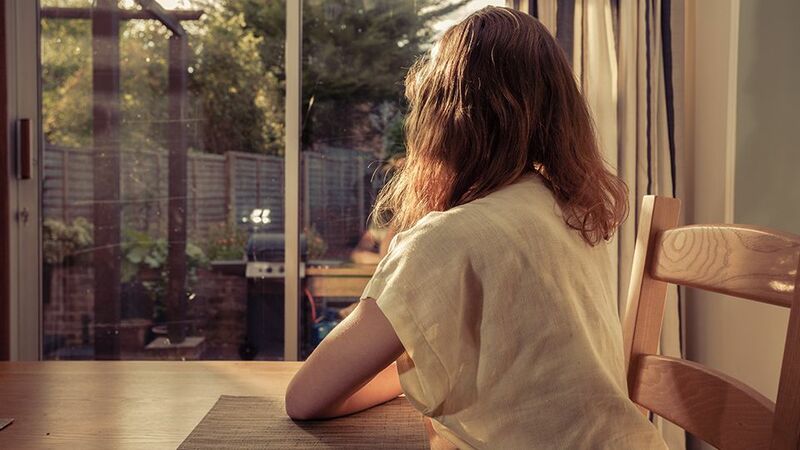 Have you been diagnosed with tinnitus or hearing loss? If you wore Combat Arms™ Earplugs (CAEv2) between 2003 and 2015 during foreign conflicts, you may be entitled to significant compensation. In July 2018, there was a whistleblower complaint that settled. 3M admitted to a design defect in their product and paid $9.1 million to resolve the issue. The defective Combat Arms Earplugs ™ (CAEv2) were sold to the military for more than a decade. Combat Arms Earplugs™ have a dangerous design that can cause them to loosen while during use. This defect can cause hearing damage or tinnitus, which represents the largest ongoing medical cost to the military. Do you suffer from severe ringing in your ears? Did you serve during any of the following conflicts? 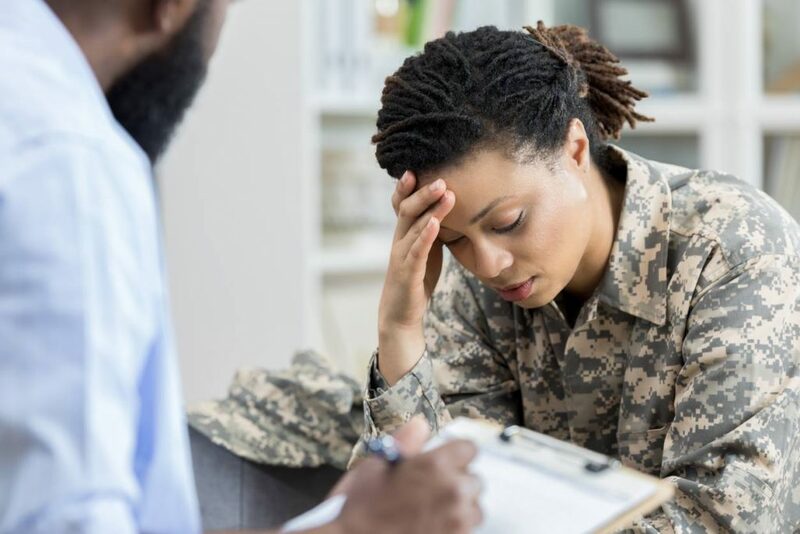 A defense contractor knowingly put service members at risk for hearing loss. 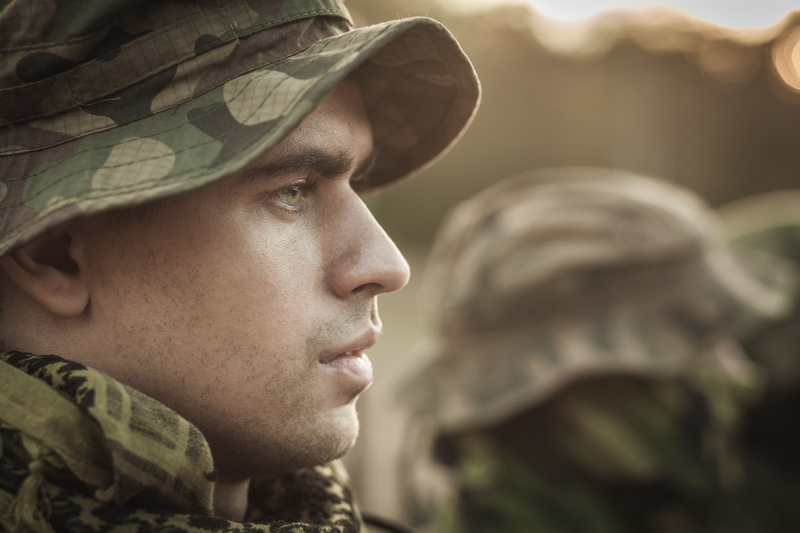 Veterans nationwide have suffered partial or total hearing loss because of defective earplugs. The dual-ended 3M Combat Arms™ Earplugs were standard military issue for soldiers from 2003 to 2015. Why are the earplugs that were standard issue for more than 10 years defective? 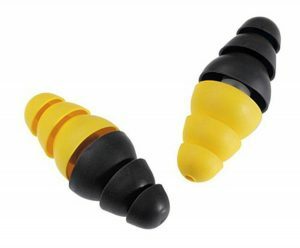 Dual-sided Combat Arms™ Earplugs, CAEv2, were designed to give soldiers a single set of earplugs with two options, block sounds like traditional ear plugs or block loud sounds while allowing the wearer to hear quieter noises. The stem of the selective attenuation earplugs is too short. This makes them difficult to insert properly into the ears. The lack of a tight seal in the ear allows dangerous sounds to enter the ear canal causing hearing damage. The DOJ lawsuit states the earplugs were known, since 2000, to be defective. A whistleblower alleged the company not only knew about the design flaw, but continued to market and manufacture the ear plugs without disclosing it. The Combat Arms™ Earplugs were originally designed and manufactured by Aearo Technologies. In 2008, 3M acquired the company and hired the Aearo employees who had developed and tested the ear plugs. These employees were aware of the defects as early as 2000, several years before 3M acquired Aearo Technologies. At Goldberg Attorneys, we truly understand the impact of defective drugs. Our law firm is here to help you. Call us today to find out if you have claim. 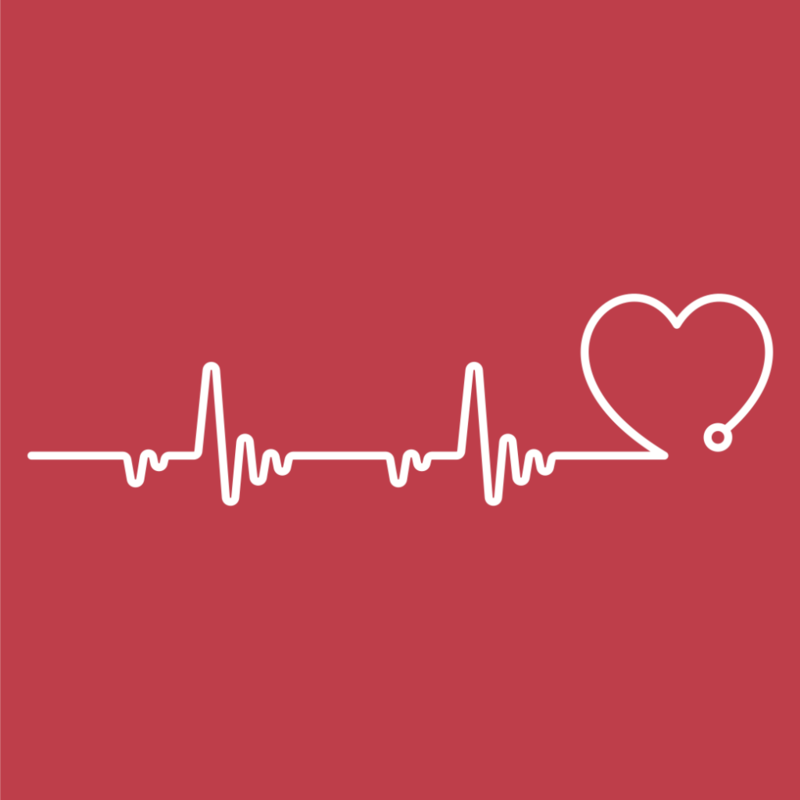 Have you taken Valsartan for High Blood Pressure? 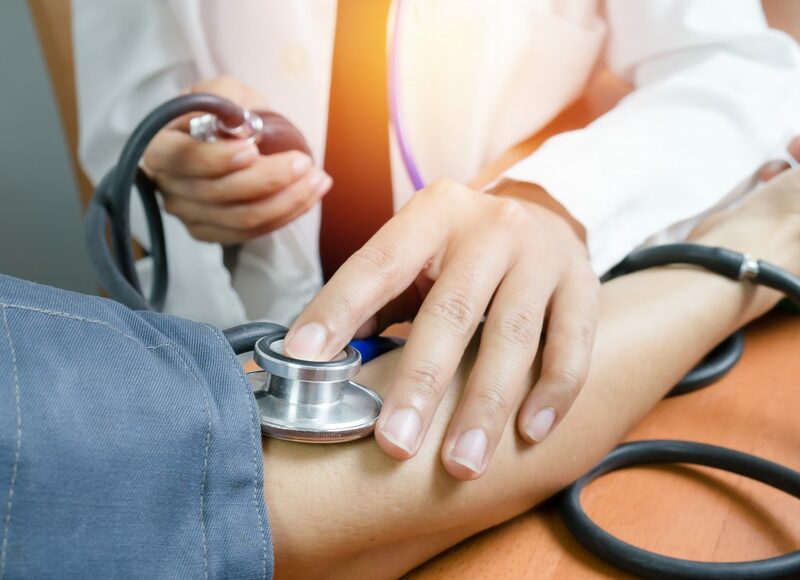 If you have taken Valsartan for at least 30 consecutive days or more from 2014 to present, you should know some forms of the medication have been found to contain cancer-causing substances. Taking Valsartan for High Blood Pressure? Some forms of the medication have been found to contain cancer-causing substances. If so, and you have been taking Valsartan, set up an appointment to talk with someone about a case review today. Valsartan, is a blood pressure and heart medication. This chemical is a known carcinogen. Several drug companies have recalled their medications containing Valsartan. Check this Valsartan recall list for the specific drugs that have been recalled. It has been determined that some medications containing Valsartan are contaminated with the cancer-causing substances N-nitrosodimethylamine (NDMA) and/or N-Nitrosodiethylamine (NDEA). The contaminated batches found were produced by the Chinese company Zhejiang Huahai Pharmaceuticals and the Indian company Hetero Labs Limited. 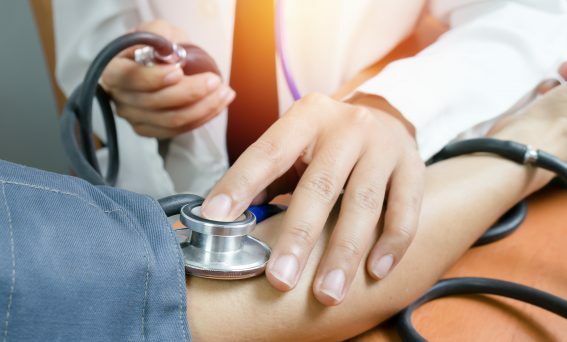 The FDA reminds patients taking medication containing Valsartan to continue taking their current medicine until their doctor or pharmacist provides a replacement or alternative treatment option. Roundup is a broad-spectrum systemic herbicide and crop desiccant used to kill weeds, especially annual broadleaf weeds and grasses that compete with crops. In March 2015, the World Health Organization (WHO) reported that being exposed to Roundup is likely to cause cancer, even though Monsanto had previously marketed this product to consumers as being “environmentally friendly” and “biodegradable.” Roundup has since been linked to serious side effects, which include: Non-Hodgkin lymphoma, lymphocytic lymphoma, chronic lymphocytic leukemia and more. Call Goldberg Attorneys today to see if you qualify for a claim. Goldberg Attorneys is investigating cases where individuals have used the popular product Roundup® and were diagnosed with Non-Hodgkin’s lymphoma (NHL). 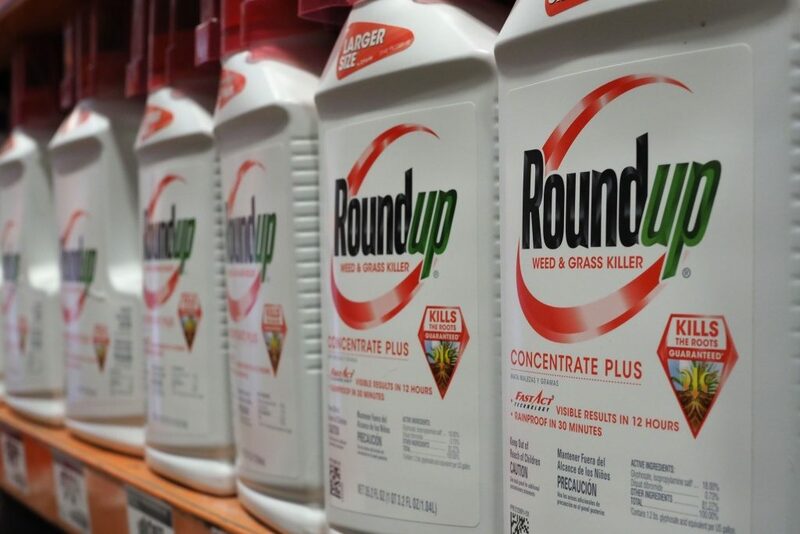 Specifically, it’s believed that gardeners, farm workers, landscapers and other agricultural workers could have been exposed to larger amounts of Roundup, and are at a higher risk for developing cancer, chronic lymphocytic leukemia and more. If you or a loved one was diagnosed with any form of non-Hodgkin’s lymphoma after being exposed to Roundup, please contact us to see if you qualify for a claim. Even if you feel you are not ready to file a suit, consult one of our qualified lawyers as soon as possible so that you will know your options. Call us today at (800)600-6014, for your free case evaluation and more information about your legal options. Are You Suffering From Complications Related to Transvaginal Mesh (TVM) Surgery? Have you had one or more surgeries to repair or remove transvaginalmesh? If so, you have the right to take legal action. Transvaginal Mesh Revision Surgery can be necessary due to mesh erosion, organ perforation, or infection. The removal of synthetic surgical mesh is difficult because vessels and tissues grow around it. For this reason patients often have to undergo multiple surgeries and deal with life-long complications. as you recover from TVM complications. and yet every day you face a reminder of what you lost. Are you, a family member, or a friend dealing with permanent hair loss after surviving breast cancer? Were you treated with chemotherapy drug Taxotere®? You should know, Taxotere® may be the cause of permanent hair loss. Taxotere®, generically named Docetaxel, is an anti-cancer chemotherapy drug approved for the treatment of different kinds of cancer, including breast cancer. Taxotere® is manufactured by Sanofi™ and was first approved by the U.S. Food and Drug Administration (FDA) in 1996 for the treatment of metastic breast cancer. 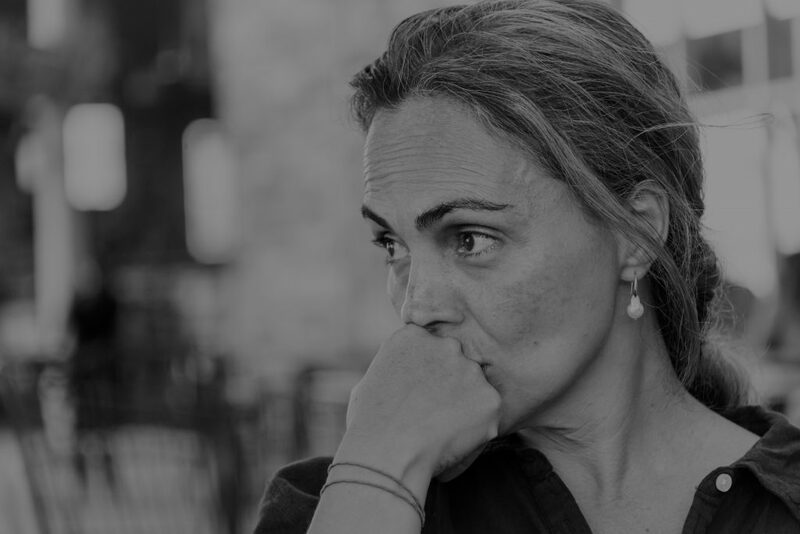 Although, temporary hair loss may be a possible side effect of chemotherapy, an alarming number of research studies show that Taxotere® can be linked to permanent hair loss. Researchers at the National Cancer Conference reported in 2014 that permanent hair loss was a side effect in 10-15% of chemotherapy patients who took Taxotere®. Furthermore, a study by the Annals of Oncology, noted Taxotere®’s devastating effect on a patient’s quality of life. At Goldberg Attorneys, we truly understand how devastating permanent hair loss can be. Our law firm is here to help you. Call us today to find out if you have claim. 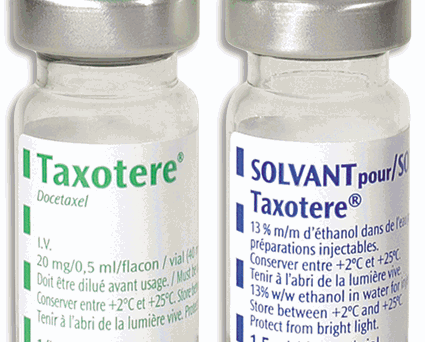 about Taxotere® and its impacts today. Is there a link to Talcum Powder and Ovarian Cancer? 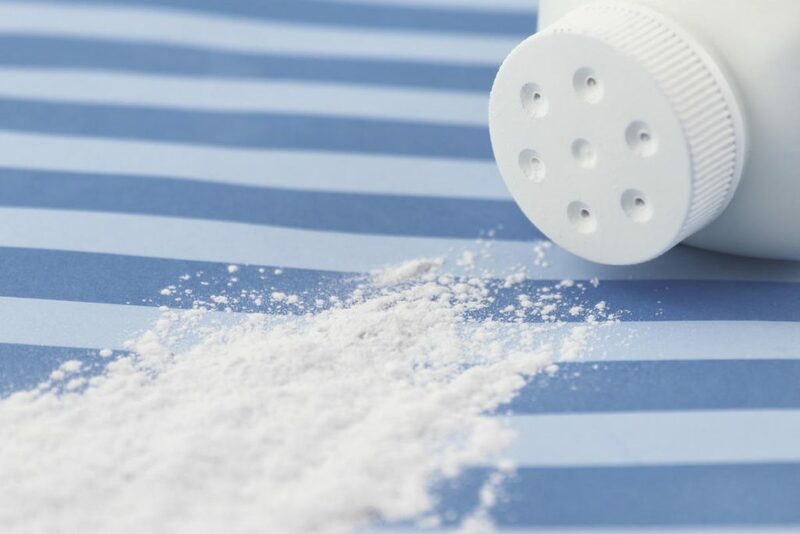 It smells nice, evokes memories of babyhood, and babies, but talcum powder has more recently been found to cause ovarian cancer when used by women for hygiene. 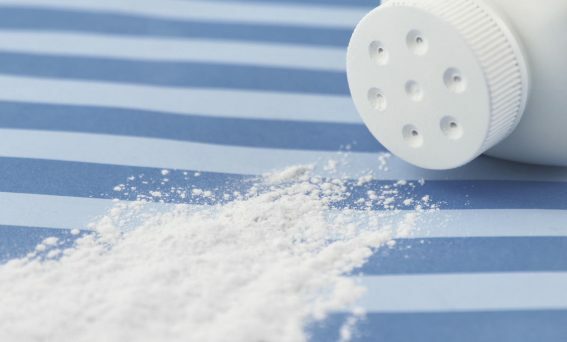 Johnson & Johnson, a major manufacturer of talc-based baby powder and body powder, has been accused of failing to warn consumers of the risks of talcum powder. According to a recent Harvard study, women who use talcum powder in the genital or perineal region could be at a 41% higher risk for developing ovarian cancer. “As many as 10,000 women develop ovarian cancer each year as a result of baby powder use,” says Harvard epidemiologist Dr. Daniel Cramer. Ovarian cancer is a serious disease anticipated to result in more than 14,000 deaths annually, in the United States. The first talcum powder ovarian cancer lawsuit was won against Johnson & Johnson in Federal Court in 2013. Johnson and Johnson is a long-time trusted household name, but their reputation has diminished due to problems with products such as Tylenol, DePuy hip replacement parts, and now, talcum powder. See below for more detailed studies, call us at (800) 600-6014. Let us help you decide if you are one of the many people who are at risk from using talcum powder. If you or a loved one were diagnosed with ovarian cancer and have a history of talcum powder use, then you may be eligible for financial compensation. It is not your fault. If you got sick from using a common and trusted toiletry product, we want to help you. Call Goldberg Attorneys right away at (800) 600-6014. A jury ordered Johnson & Johnson to pay $55 million to a woman who claims talc in the company’s baby powder caused her ovarian cancer. On Monday, a jury in St. Louis, awarded Gloria Ristesund $5 million in damages and $50 million in punitive damages, Reuters reported. The verdict comes months after a jury ordered the company to pay $72 million to the family of an Alabama woman who died from ovarian cancer allegedly caused by using the company’s Baby Powder and other products which contained talc. National Institutes of Health: Perineal application of cosmetic talc and risk of invasive epithelial ovarian cancer: a meta-analysis of 11,933 subjects from sixteen observational studies.